Podcasts are back. The Rich Eisen Show, The Joe Rogan Experience and StarTalk Radio with Neil deGrasse Tyson make up just a tiny fraction of what's become an incredibly dense market, with these being some of the most popular available right now. While the reason for this sudden resurgence is up for debate (improved content, profitability, easy to consume on the go, etc. ), what is clear is that they're here to stay for the foreseeable future. A record 39 million people listened to a podcast in September of this year alone. So while there are many awesome podcasts to listen to, why not break into the suddenly reawakened medium yourself? If you've got something to say, whether comedic, insightful, helpful, frightening, or otherwise, Opinion, from the folks at Loopcam, is your way to get into the game. Opinion works with iOS 7 and above, and is a very simple app that allows you to record podcasts directly from your iPad, iPhone, or iPod touch. With an intuitive user interface, Opinion features a record button at the top left of the screen when you're ready to start recording your podcast. (1) Recording a podcast. (2) Cutting/editing a podcast. Opinion gives you a maximum of 10 minutes to record at a time for free, but you can unlock unlimited recording with an in-app purchase of $3.99 (totally worth it if you're serious about podcasting, or just have more to say). 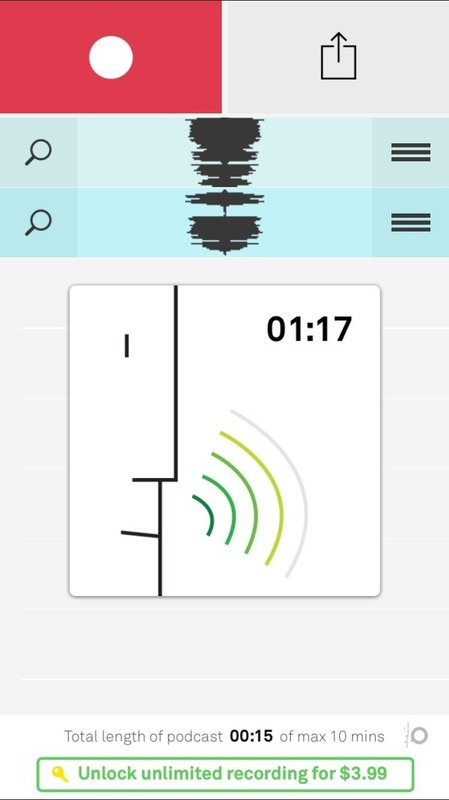 Once you've record something, tap on the magnifying glass icon to edit your audio. 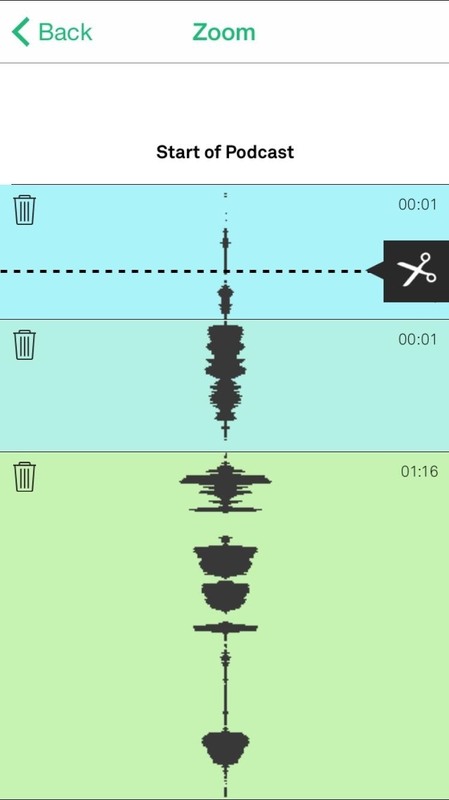 Align the dotted line anywhere around your recording and tap on the scissors icon to cut a section, then tap on the trash icon to delete it. Go back to rearrange any audio clips you have by holding down on the three-lined icon and move them around. 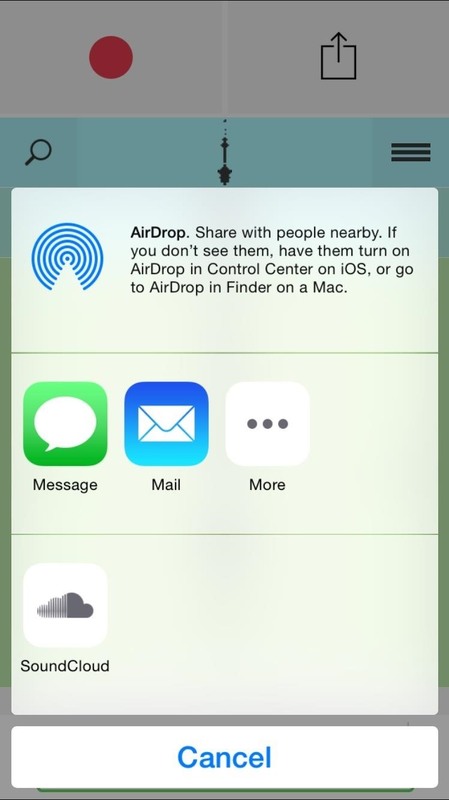 Use the the share icon at the top right of the app to share your recording through iMessage, email, or directly upload it to SoundCloud. The UI is simple enough to navigate that I recorded, cut, and uploaded a ten minute podcast to SoundCloud in just a matter of minutes, using only my iPhone and headphones (for a clearer microphone). If you're interested in creating your own podcast or just dipping your toes into it, I suggest trying out Opinion for its simplicity, intuitive nature, and, oh yeah... it's freeness. Let us know what you think in the comments below. Thanks for the recommendation! Once it is in SoundCloud, can I then move it to Podcasts? Can I upload already existing Voice Memos to SoundCloud or Podcasts? Thank you! 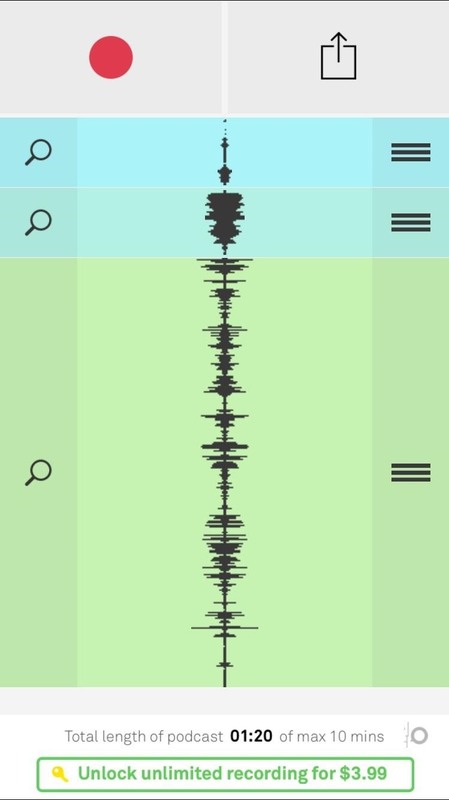 You can probably recategorize a clip in the SoundCloud app. And as far as Voice Memos, I don't think you can upload those into the Opinion app for editing.